We offer a cost spreading scheme through Denplan called Denplan Essentials. 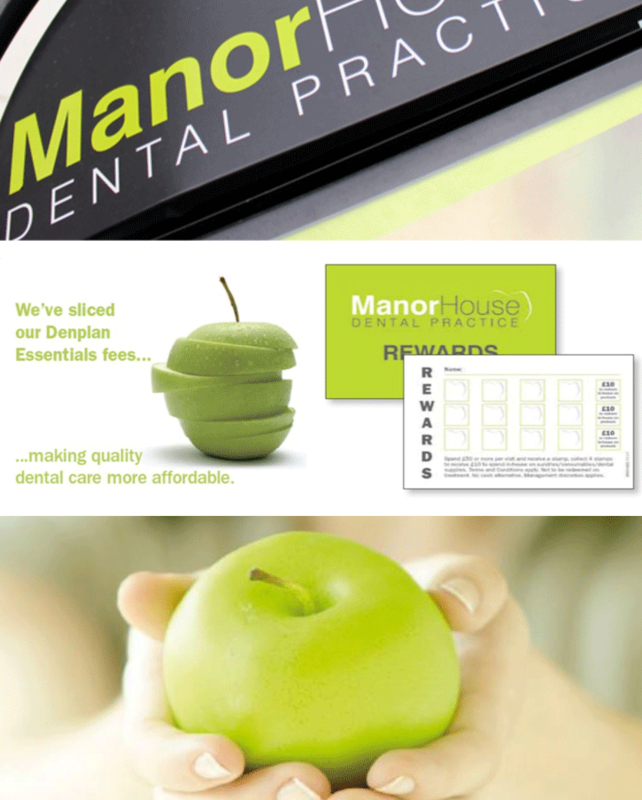 Our monthly fees start from £13.42 for 1 yearly Examination and 2 x 30 min Hygienist visits. Dr Matthew Houlton will be able to recommend which monthly plan is best for your needs. To help spread the cost of more involved courses of treatment we offer interest free credit through a third party. Currently we are using Braemar Finance. Prior arrangement is required before treatment is commenced.